Born in the Michigan boondocks but raised on a never-ending road trip through the U.S. 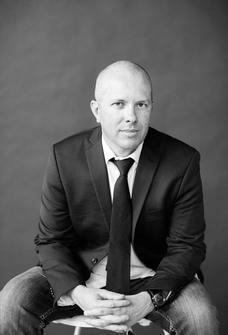 Besides writing, Samuel is a process junkie and the ex-guitarist for several metal bands you’ve never heard of. He lives in West Michigan with his wife and twin sons. The vigilantes behind him are nothing compared to the enemy within. Having forfeited his youth to the state prison system, Michael moved back to the still vacant house of his parents in a town with one stoplight. A town that hated him. Had always hated him. And was ready to pick up where the prison system had let off. Now he’s on the run from men who’ve tried to kill him once; but Michael is more than an ex-con. A powerful, sinister force skulks within him, threatening and destructive. What—and who—it will destroy next is the only real question. 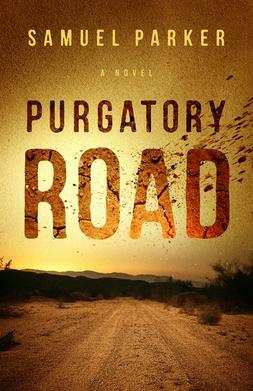 From the bold voice that brought readers down Purgatory Road comes a new pulse-pounding, spine-rattling tale of vengeance and justice. Rescue comes in the form of a desert hermit, but hope fades as the couple comes to realize that the nomad has no intention of letting them leave. A chance encounter with a kidnapped runaway and her crazed abductor leads them all farther into the wilderness—and closer to the cold brutality that isolation brings. It's been years since Edward Kazmierski has seen his wayward son, or even allowed thoughts of him to enter his mind. The last place he knew Tyler to be was in an El Paso jail six years ago. Then, in one day, he receives a cryptic phone call from a woman that his son needs him, another from a federal agent searching for Tyler, and a terrifying visit from the Mexican cartel. The chain of events set into motion by one impulsive act will almost certainly lead to death--for Tyler and for those who try to help him. But before Ed can recover his son, he will have to tear down the wall that has been built up between them. 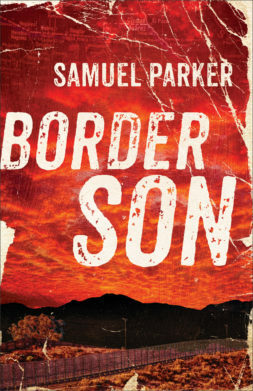 The dangerous streets of a Mexican border town come into sharp focus in a suspenseful retelling of the Prodigal Son story like you have never heard before. "Fans of Stephen King and Dean Koontz will enjoy this twisted tale of the destructive and sinister power of evil." "...not a book for the faint of heart.... My heart was racing and I couldn’t read the pages fast enough." "Written in short, page-turning chapters, Parker’s dark debut thriller will grip suspense aficionados from the first page." "...a skillfully written, gripping thriller, well supported by the author’s fine eye for setting and ear for dialogue." 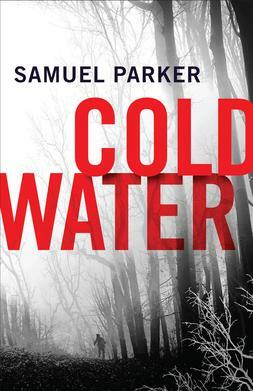 "Parker seamlessly melds elements of thriller, suspense, and the supernatural to create a scorcher of a debut novel." "...for people who like breakneck pacing."